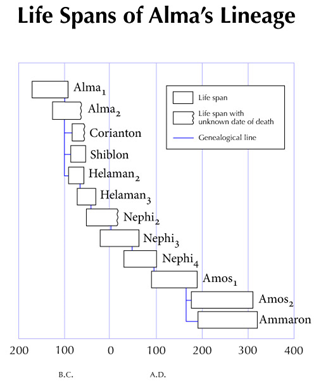 The events in the book of Helaman begin at about 52 B.C. 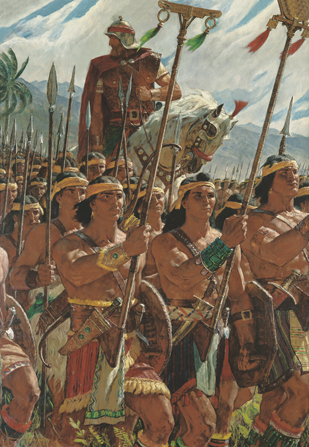 At this point in our reading we have about 30% still left in the Book of Mormon, but as Mormon points out, the secret combinations that were being organized at that time would lead to the eventual overthrow of Nephite nation (Hel. 2:13-14). 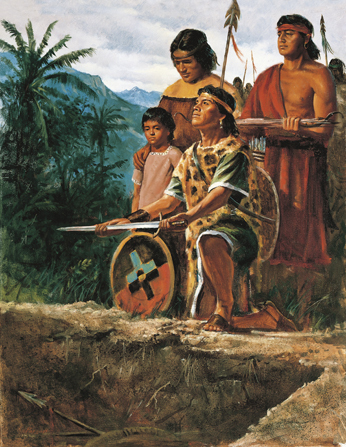 President Ezra Taft Benson said, “The record of the Nephite history just prior to the Savior’s visit reveals many parallels to our own day as we anticipate the Savior’s second coming” (“The Savior’s Visit to America“, Ensign, May 1987). One of the major points emphasized in this book is the evil caused by secret combinations. Satan LOVES secrets! Many times we keep something a secret in an effort to save ourselves in some way from shame, embarrassment, punishment, etc.. But secrets do not save us; they enslave us! We become a slave to a secret. 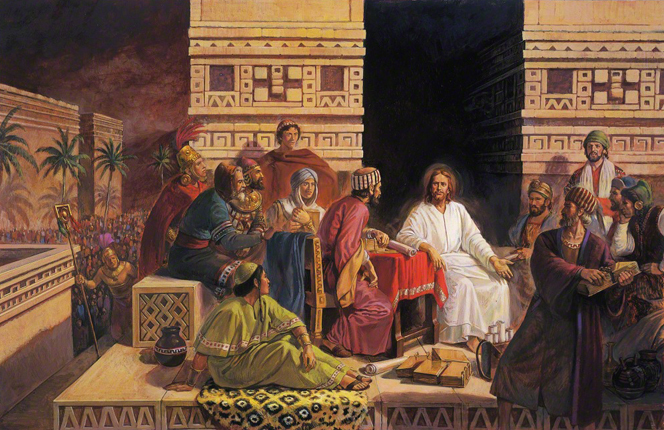 We would do well to understand what Mormon teaches us about secret combinations so that we can recognize modern-day secret combinations and do everything in our power to combat them–especially the secret combinations that we may produce in our own lives. 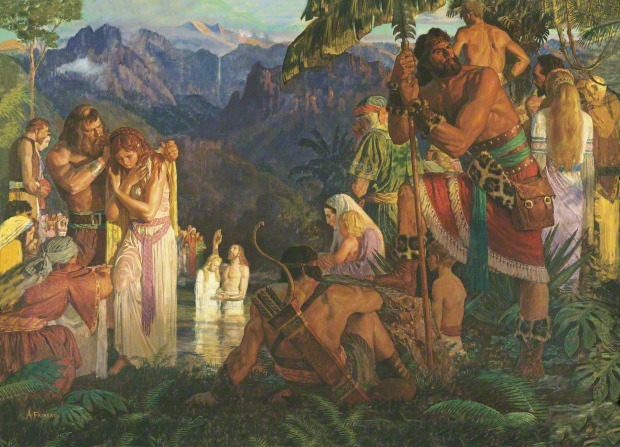 “The Book of Mormon teaches that secret combinations engaged in crime present a serious challenge, not just to individuals and families but to entire civilizations. Among today’s secret combinations are gangs, drug cartels, and organized crime families. 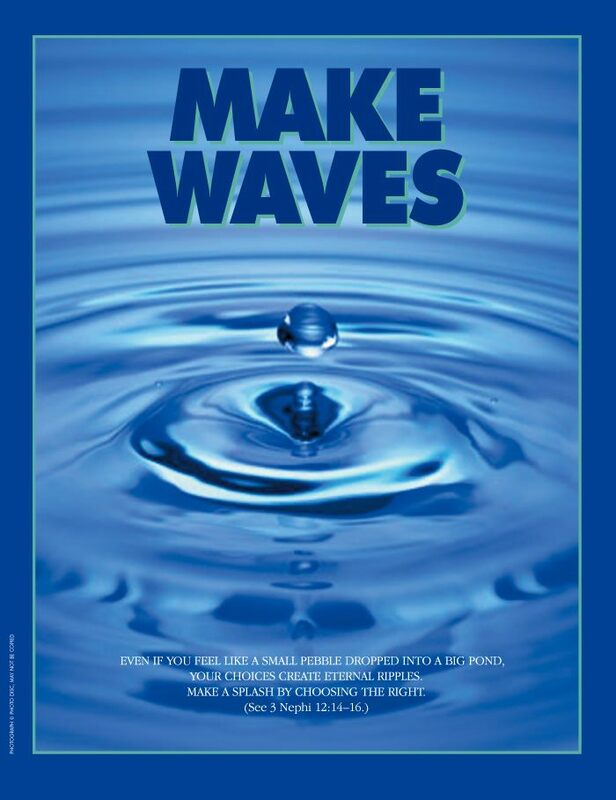 The secret combinations of our day function much like the Gadianton robbers of the Book of Mormon times. 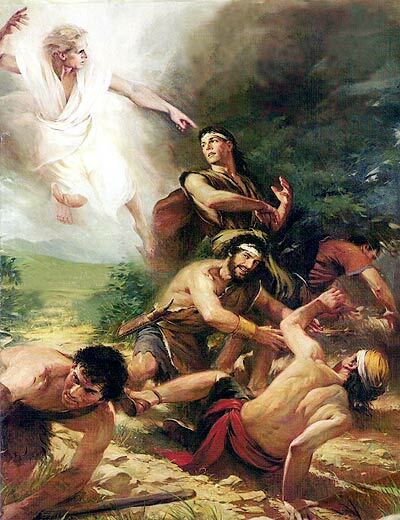 … Among their purposes are to ‘murder, and plunder, and steal, and commit whoredoms and all manner of wickedness, contrary to the laws of their country and also the laws of their God’ (Helaman 6:23). “The Book of Mormon teaches that the devil is the ‘author of all sin’ and the founder of these secret combinations (Helaman 6:30). 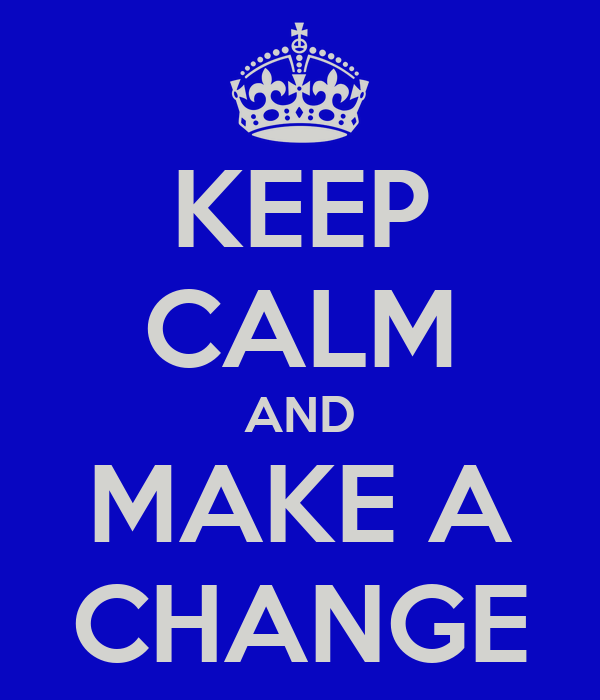 … His purpose is to destroy individuals, families, communities, and nations (see 2 Nephi 9:9). To a degree, he was successful during Book of Mormon times. And he is having far too much success today. That’s why it is so important for us… to take a firm stand for truth and right by doing what we can to help keep our communities safe. 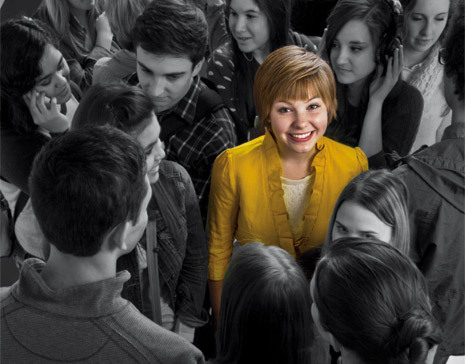 “… [We can] ‘stand as witnesses of God’ by  setting an example,  keeping Church standards, and  sharing our testimony with those around us (see Mosiah 18:9)” (“Standing for Truth and Right,” Ensign, Nov. 1997). For more information and insights regarding the destructive consequences of secrets see, “Getting Cain and Gain,” by Matthew L. Bowen, PhD. 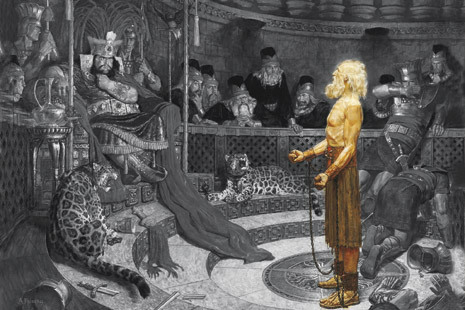 My “current favorite” verses from the Book of Mormon come from Helaman 3:27–30. 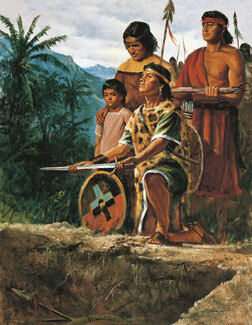 Mormon often used the phrases “thus we may see,” “thus we see,” and “we see” to point out truths he wanted us to learn. 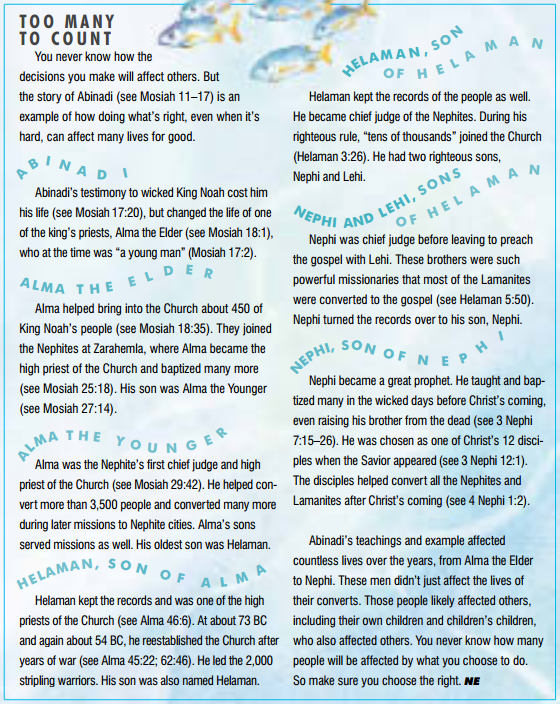 In Helaman 3:27–30 these phrases are used a number of times. What message do you think Mormon wants you to take away from these verses? 28 Yea, thus we see that the gate of heaven is open unto all, even to those who will believe on the name of Jesus Christ, who is the Son of God. Satan LOVES secrets! Many times we keep something a secret in an effort to save ourselves in some way. But secrets do not save us; they enslave us! We become a slave to a secret. 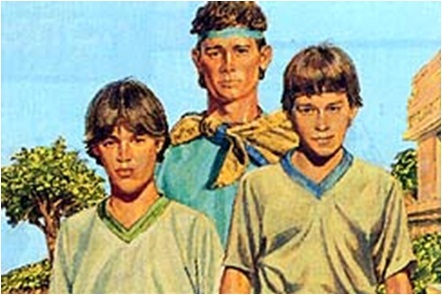 We would do well to understand what Mormon teaches us about secret combinations so that we can recognize modern-day secret combinations and do everything in our power to combat them–especially the secret combinations that we may produce in our own lives.